Stanley Kubrick Festival screening throughout May! What about Barry Lyndon? I would give anything to see it on the big screen. 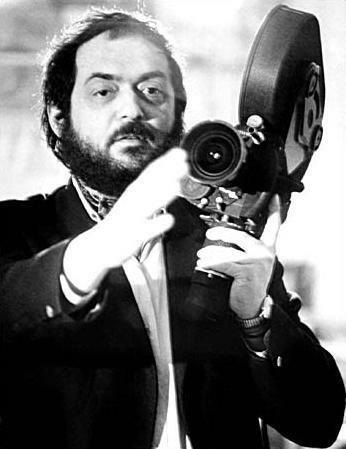 Well, this month we’re screening 4 Kubrick films, and an Ottawa Premiere of a Kubrick themed documentary. Hard to squeeze in more than that. Never say never, but Barry Lyndon is traditionally the least popular of his films, and it’s hard enough to convince people to buy tickets for retro movies as is.